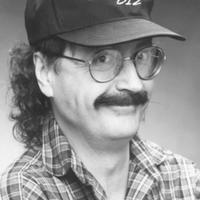 Mark Samansky, a popular radio personality, a pioneering DJ, and one of the earliest "shock jocks" in Orlando, Florida. He was half of the iconic “Baxter and Mark Show," which aired from 5:30 am to 10:00 am weekdays on 100.3 WDIZ-FM, from 1983 to 1992. Known for his twisted and irreverent sense of humor, extensive knowledge of rock music, and musical parodies, Samansky performed on-air and at various small Orlando venues, Samansky was a staple of rock radio in the region for 20 years. Samansky's radio career began in 1976 in Cheyenne, Wyoming, before he moved to Denver, Colorado; Chicago, Illinois; and finally, Houston, Texas, where he began a hit show with fellow disc jockey Alan Baxter, "The Baxter and Mark Show," which they brought to Orlando in 1983. The show was the #1 rated radio show among adults 18 to 34 years old in Orlando for a period. Samansky left the show in 1992 and moved to 740 WWNZ-AM in Orlando, where he remained until he was fired in 1993 for an off-color comment he made on-air. He next moved to the Orlando classic-rock station 96.5 WHTQ-FM, experiencing a ratings-topping summer in 1996 among 25- to 54-year-olds. 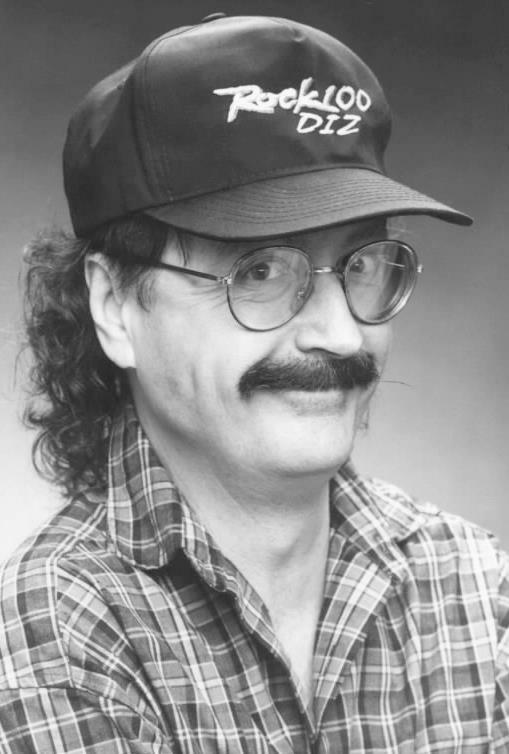 Samansky later served a one-year stint at 101.1 WJRR-FM in 2000 alongside Larry the Cable Guy, and helped produce the future-famous comedian's first album. Samansky passed away in 2011. Original black and white photograph: Private Collection of Mick Dolan. Dolan, Mick. “Mark Samansky.” RICHES of Central Florida accessed April 23, 2019, https://richesmi.cah.ucf.edu/omeka/items/show/5197.